I'm never been the best at keeping a regimented skincare routine but I've always been interested in having one.. if that makes sense? Slowly approaching 30 has really got me thinking about my skin and learning the importance of keeping it healthy. To give you a background to my skin I would say it's dry to normal. Luckily I've never suffered with outbursts of acne but I do wish my skin was a little more on the oily side as getting older I know it will help keep the wrinkles at bay! I know people say this all the time but it's soooo true. Not only does sleeping in your makeup cause breakouts but it also settles into your fine lines creating wrinkles. I'm definitely guilty of doing this more than I'd like to admit and my skin always feels so rubbish the next day. I've always been a face wipe girl. I've heard they're not good for your skin but they work for me as long as I go in with a cleanser afterwards to remove the excess dirt and makeup. I love the Body Shop's camomile silky cleansing oil and the YesTo Grapefruit wipes which you can see a full review of here. Exfoliating is one of my favourite parts of my skincare routine as it makes me feel the cleaniest. Having dry skin I really feel like it gets off all the flaky bits and my skin feels smooth and renewed. I only exfoliate 2-3 times per week as it's too harsh on my skin for every day. 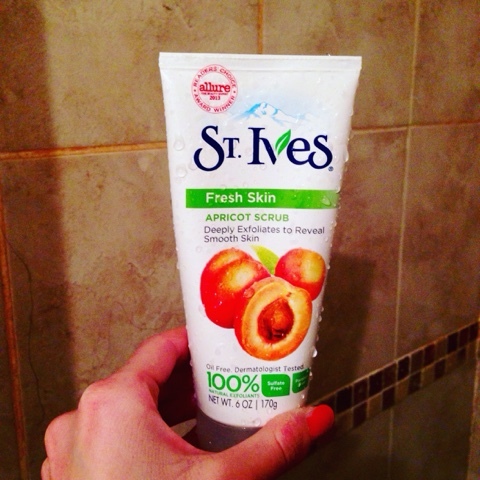 I'm currently using the St. Ives Apricot scrub. I used to think putting oil on my face was the most disgusting thing every. Surely that would create more breakouts?! Wrong. A light amount of oil massaged into the skin will leaving feel soft, smooth and more plump looking. I always use it before I go to bed. 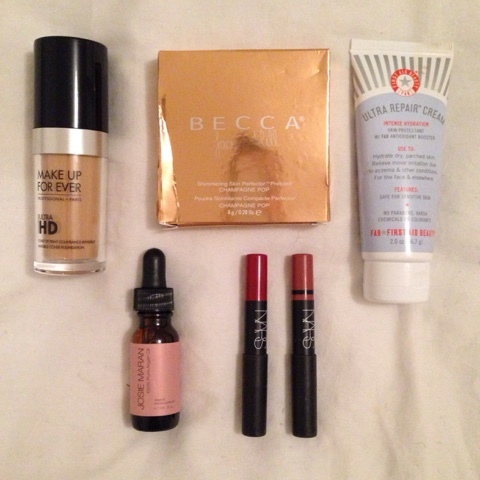 The one I currently have is Josie Maran 100% pure argon oil which I reviewed here. This was another thing that I couldn't understand. I thought it would make my makeup slide and greasy looking but it actually helps to hold the makeup better as you're eliminating the dry patches for it to cling to. I'm currently using First Aid Beauty's ultra repair cream which I reviewed here. Your eyes are the place you are most likely to get wrinkles and probably the first place you will get them too so you are never too young to start using a good eye cream. Prevention is better than cure as they say so I'm currently using the Simple soothing eye balm. 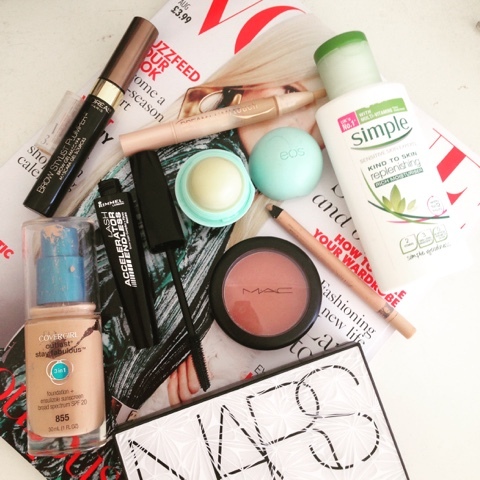 What are your skincare commandments?